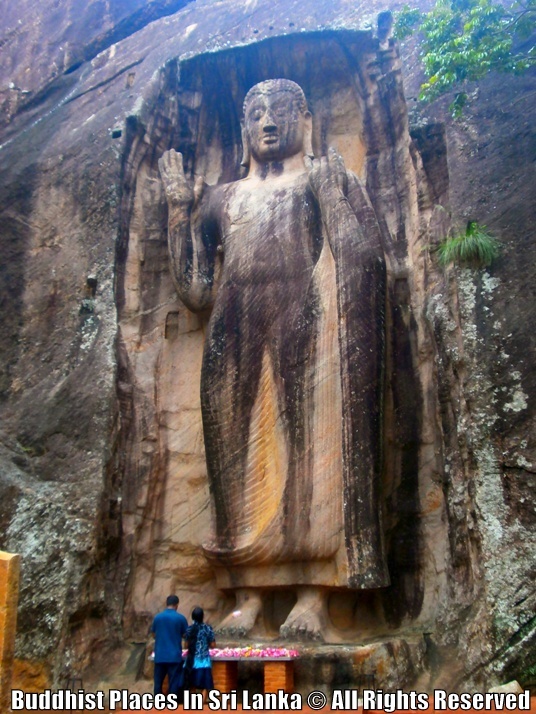 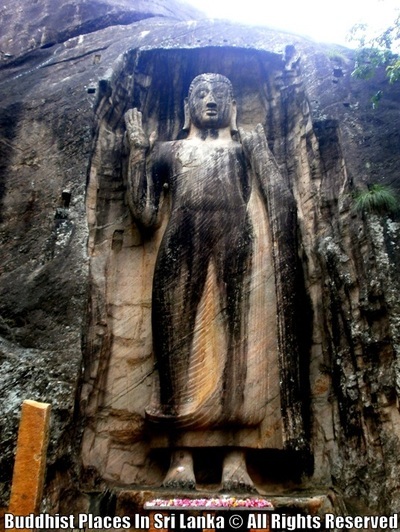 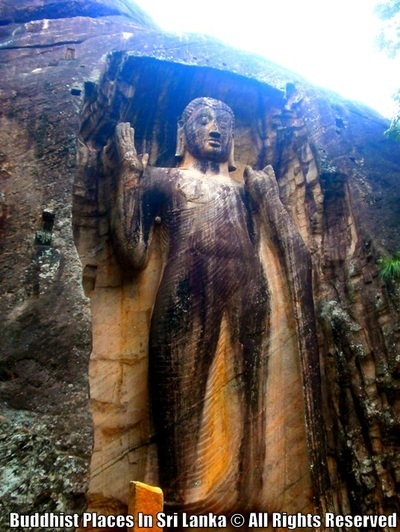 This is a colossal statue of Buddha lying close the famous Aukana statue, but not as popular. 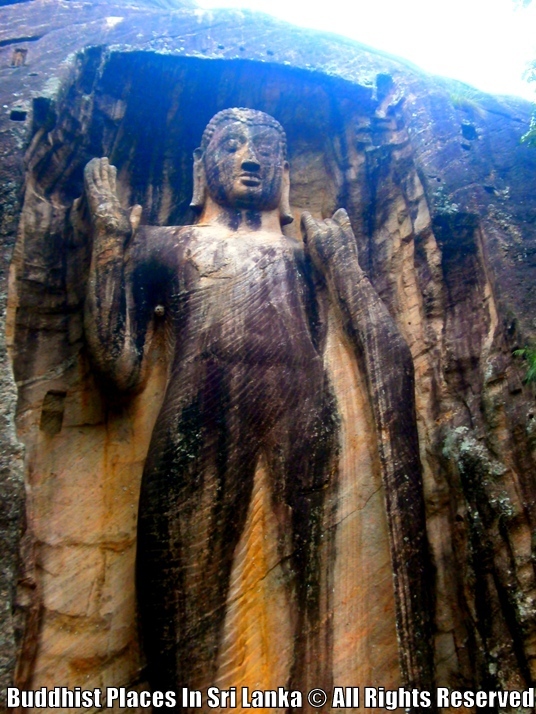 This statue is called Ras Vehera as well as Sasseruwa. The height of this statue is recorded as 39 feet 3 inches. 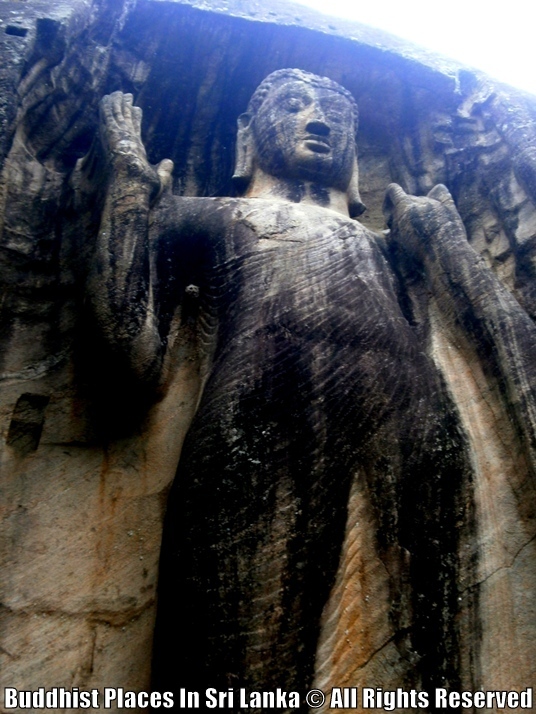 The statue depicts the Abhaya Mudra ( freedom from fear). Like the Aukana the robe of the Buddha is clinging to the body but the final finishes doesn't seems to have been done. 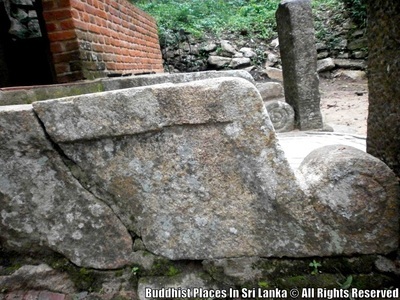 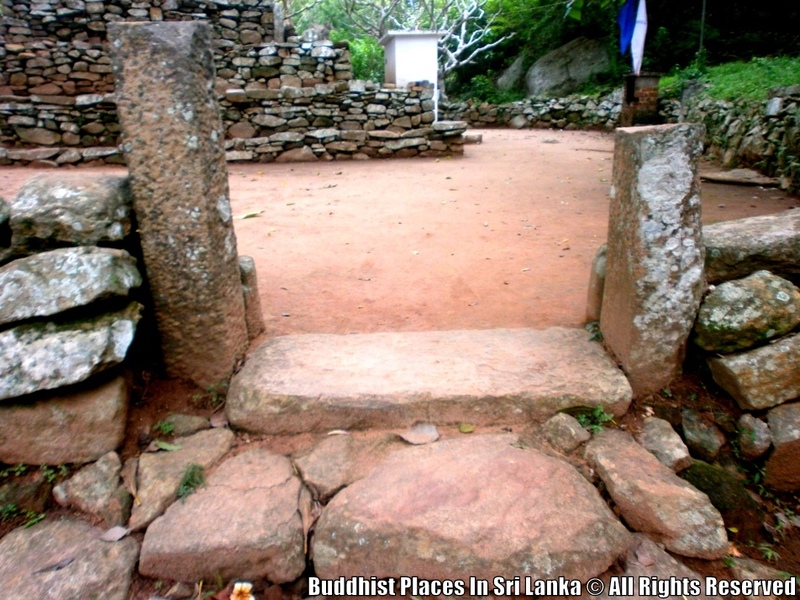 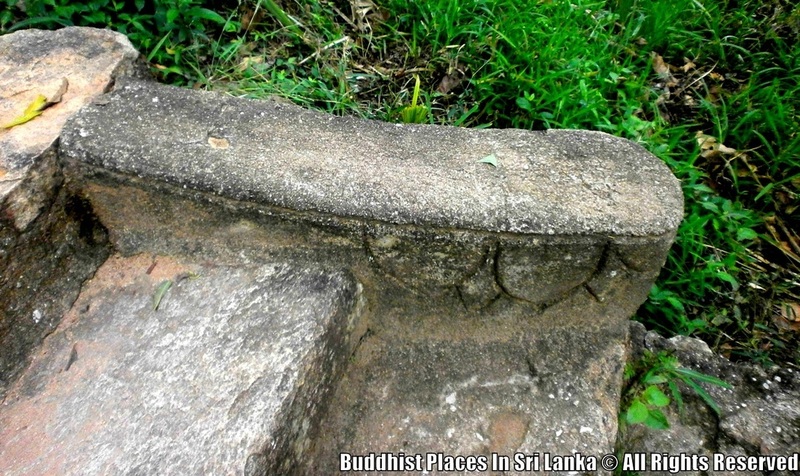 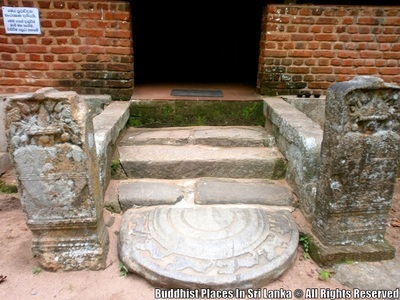 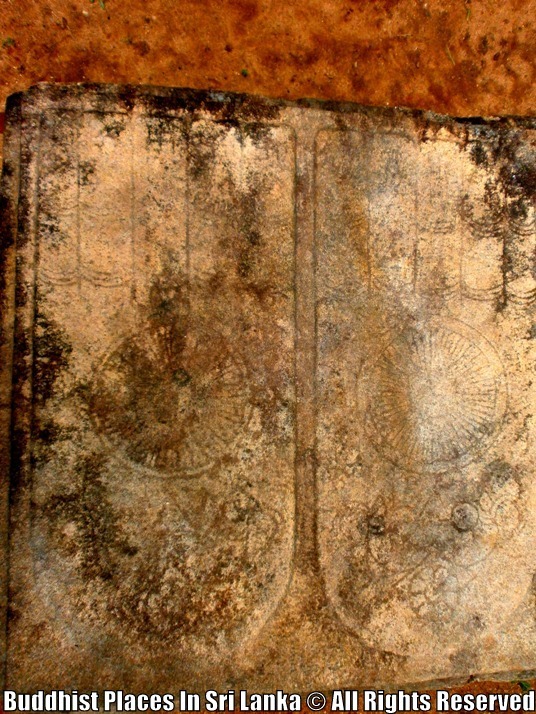 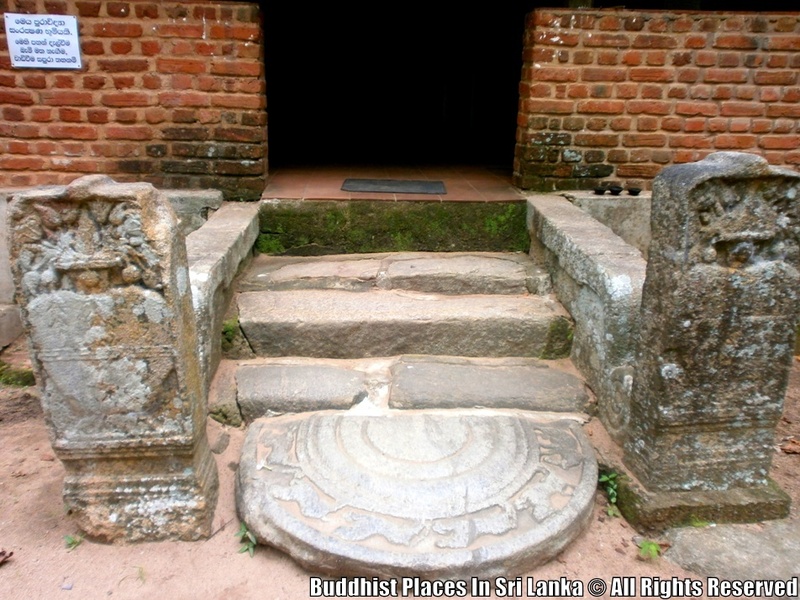 The pedestal on which the Buddha is carved is not decorated and it is only a square block of stone. 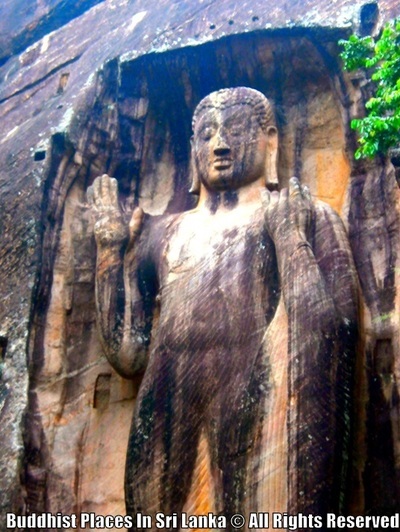 One ear is also unfinished. 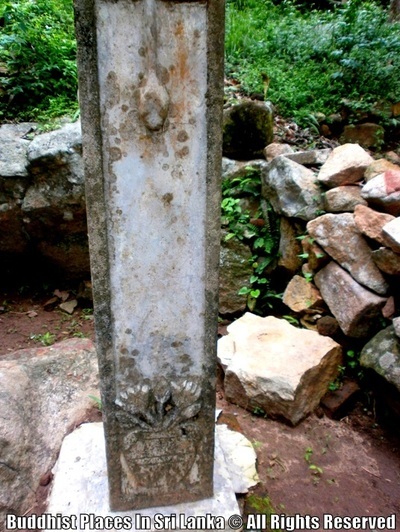 All this indicate that this statue was never fished for a unknown reason. 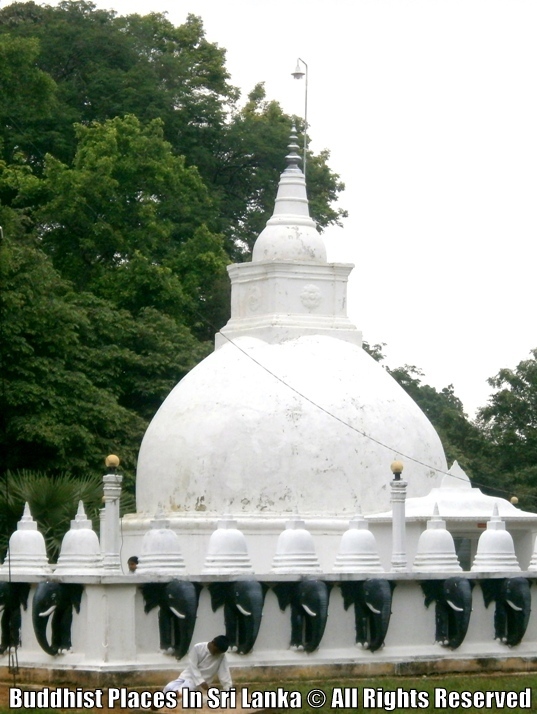 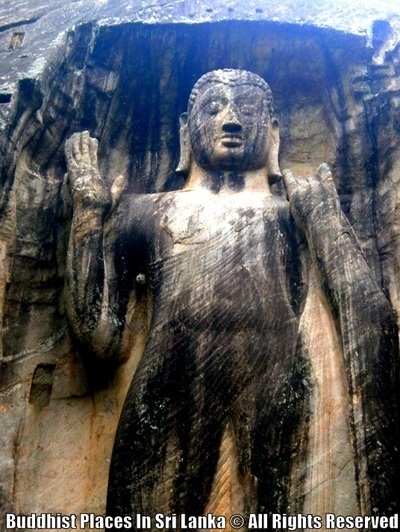 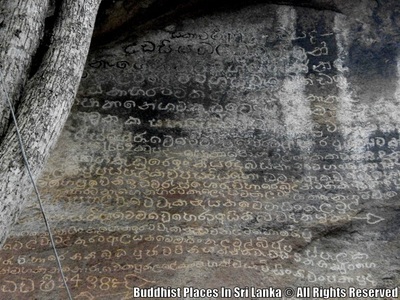 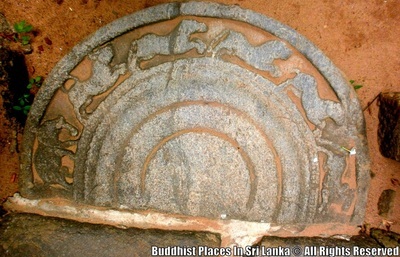 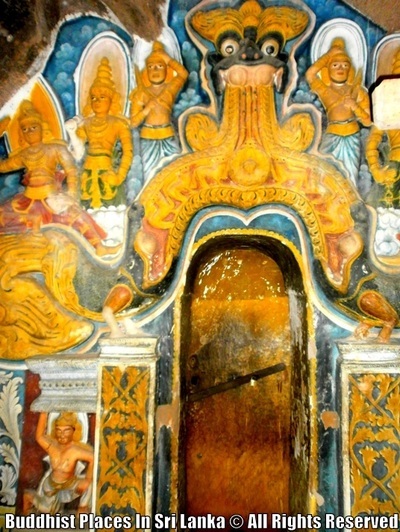 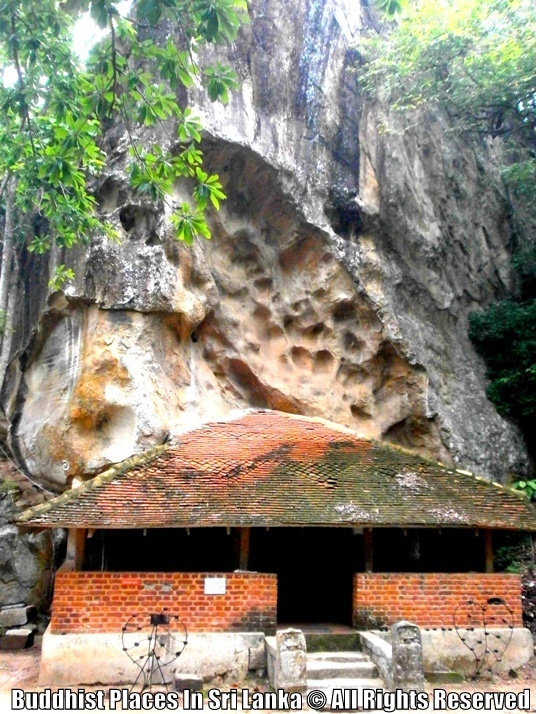 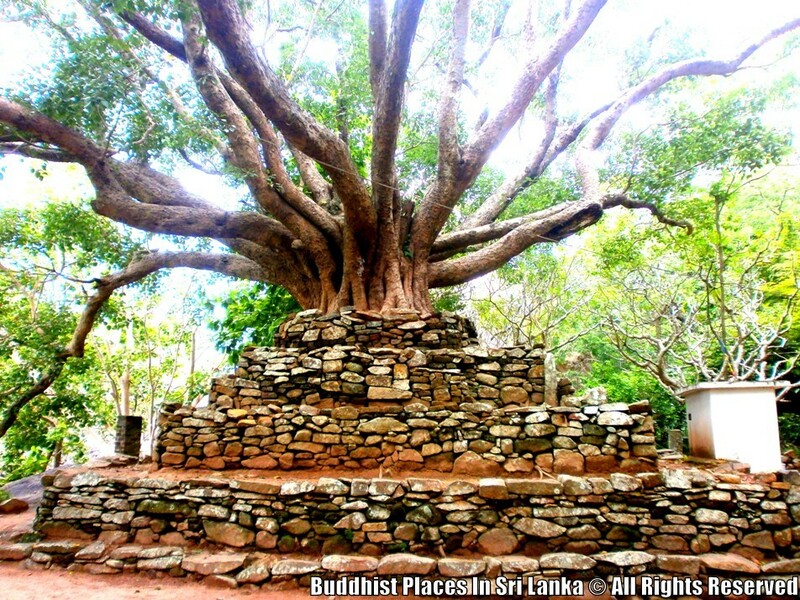 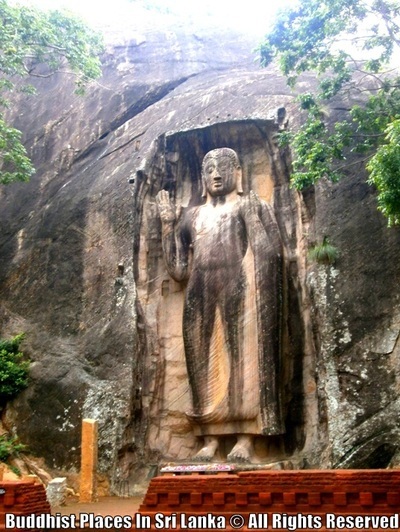 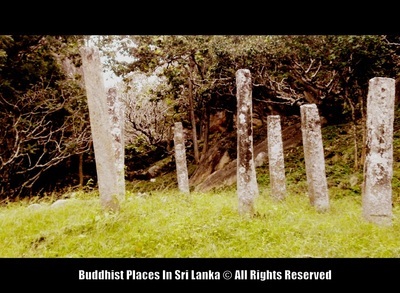 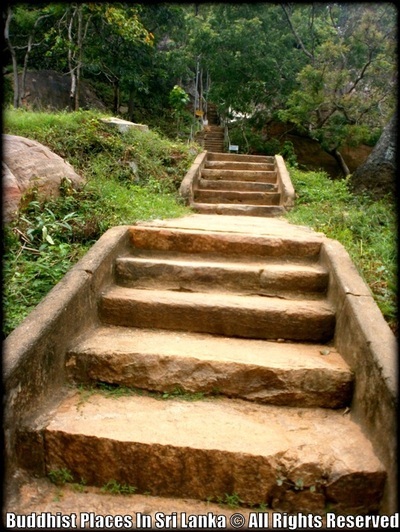 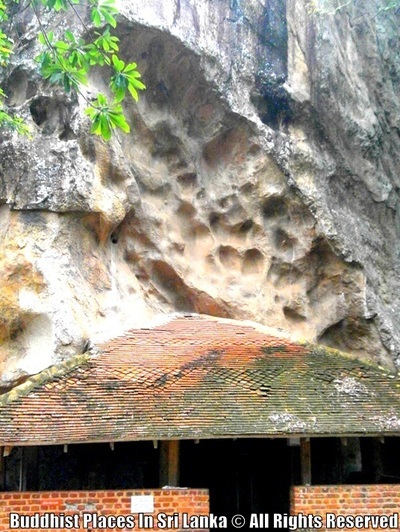 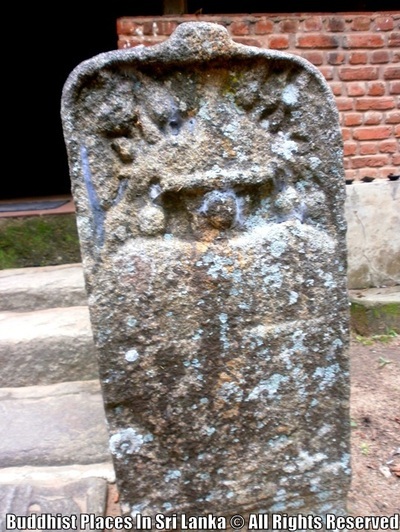 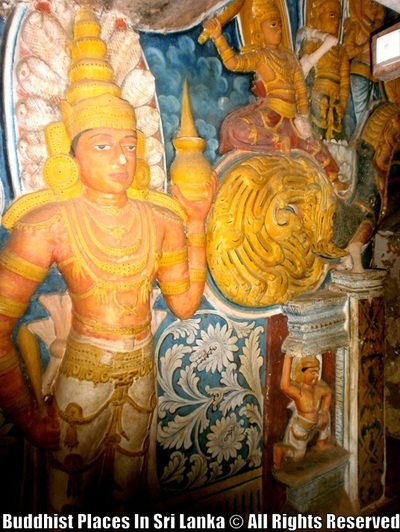 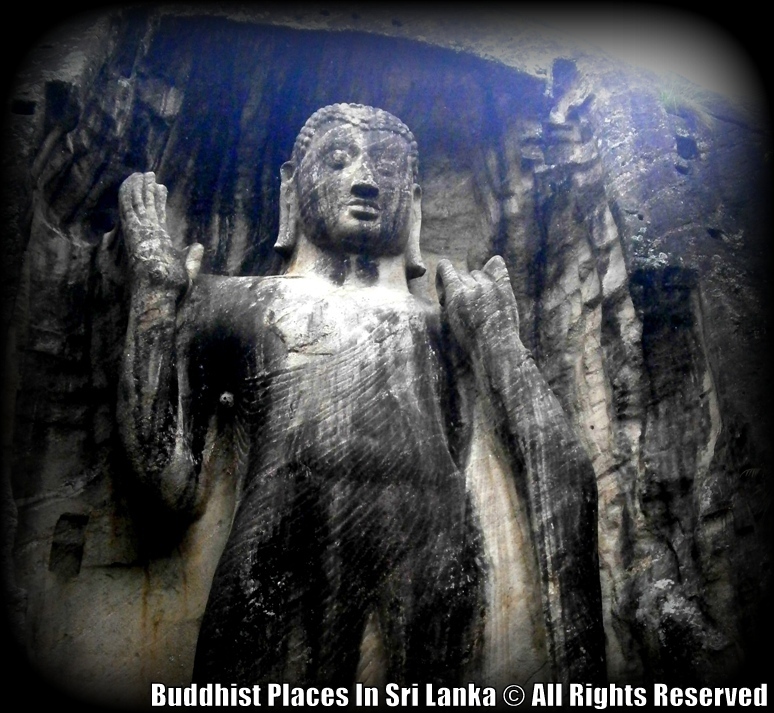 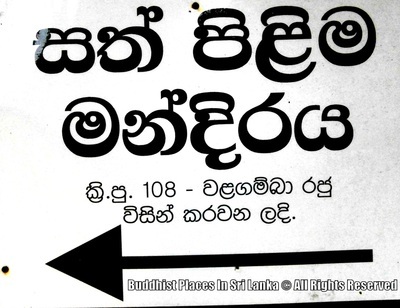 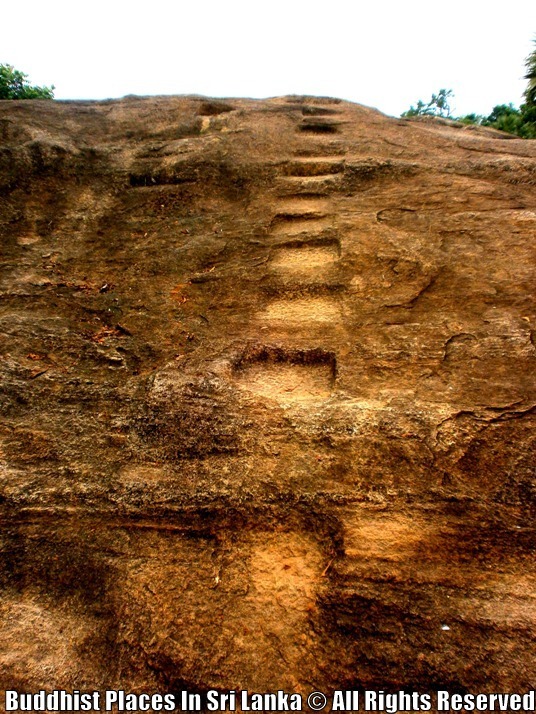 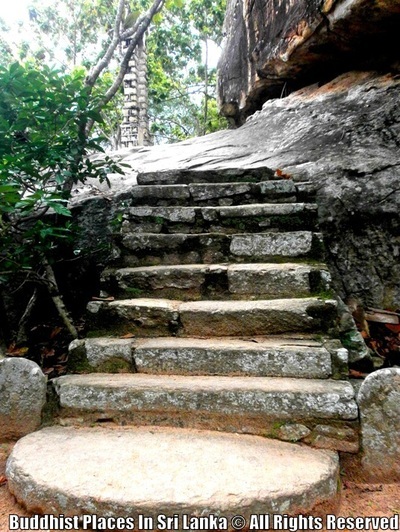 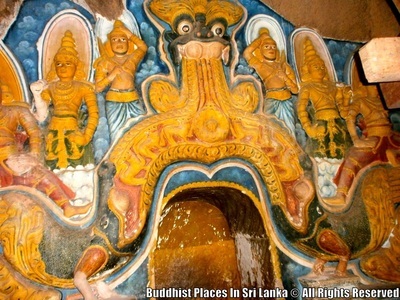 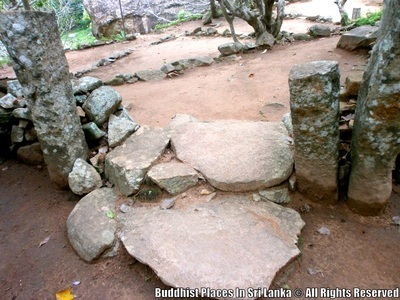 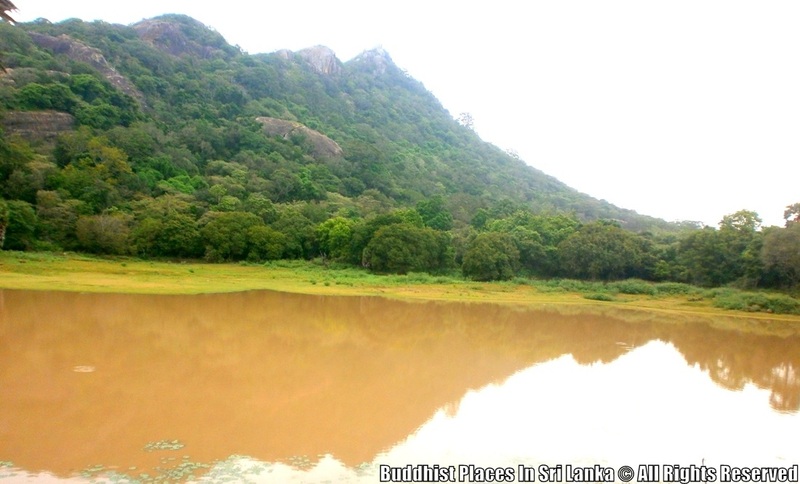 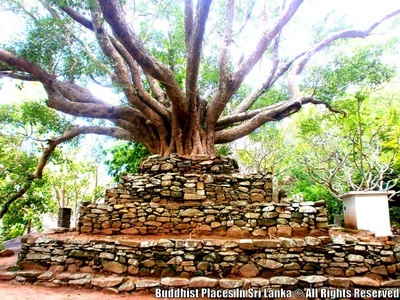 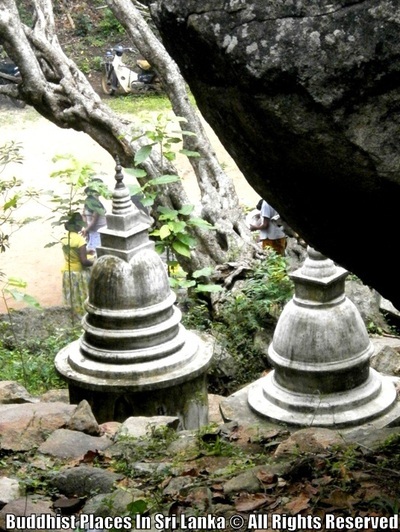 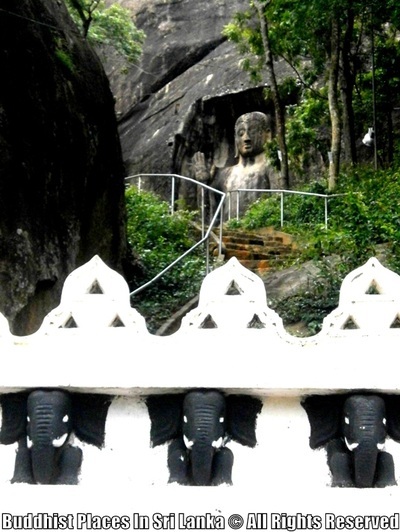 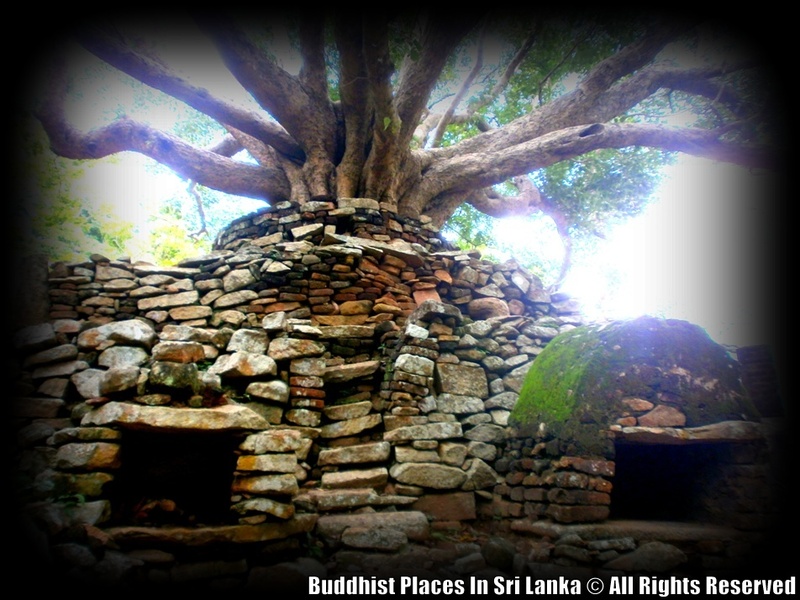 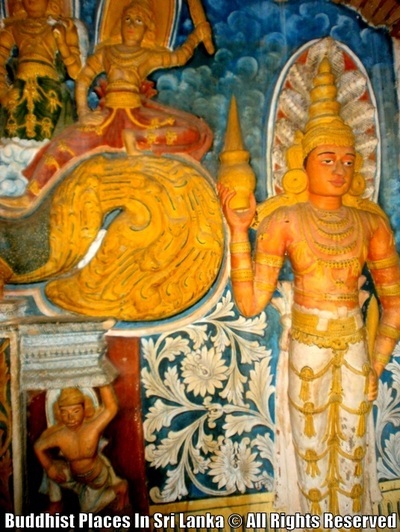 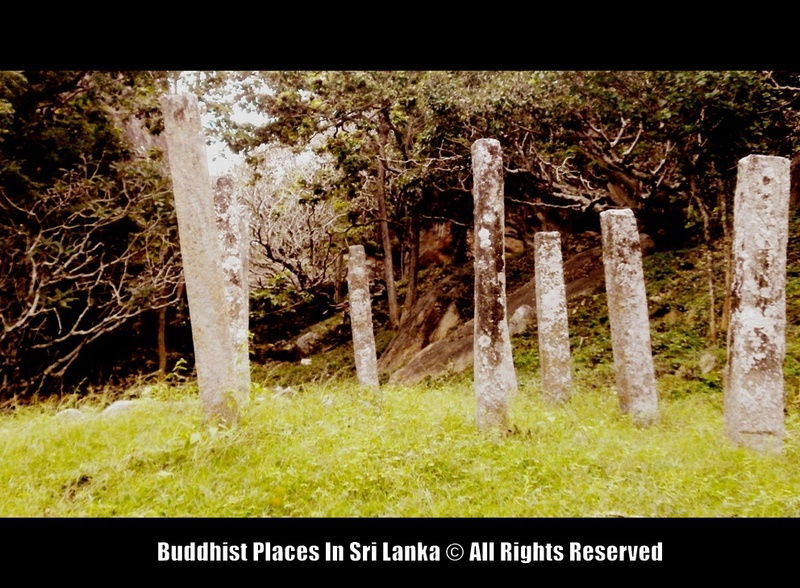 According to chronicles The King Mahasena (276-303 AD) who ruled from Anuradhapura has built a statue called "Rahera" statue at the base of the "Rahera" cliff. It is thought that Ras Vehera is this statue and after his death the work on the site has also halted. This statue also lacks the "Siraspatha" at the top of the head which is seen in the Aukana statue. 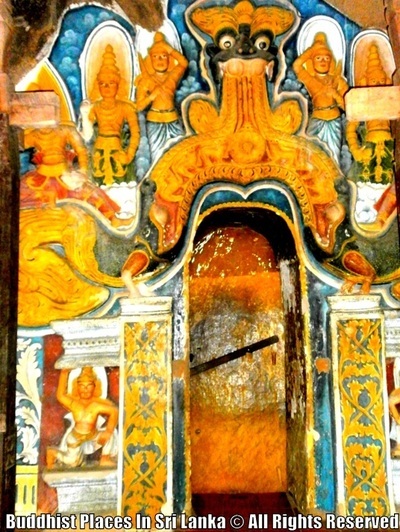 But it is said that there has been a wooden "Siraspatha" in early days. 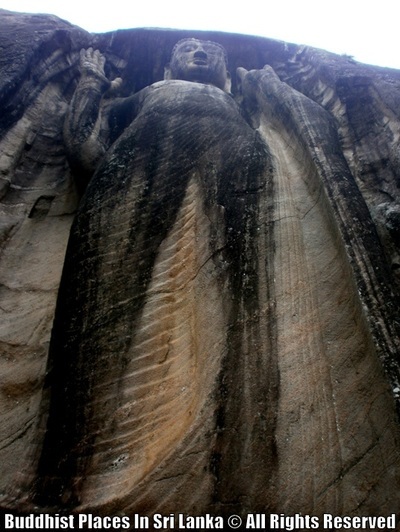 There also has been a housing structure around the statue for protection as the rock in which the statue is carved is fairly soft. 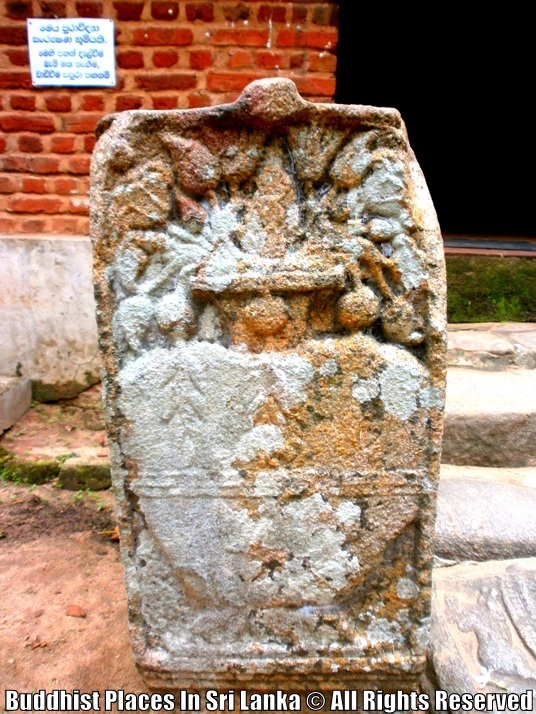 All this has been destroyed during the North Indian Tamil invasion of "Kalinga Maga".